Treating and releasing hyperirritable areas of the myofascia is important to reset muscle fibers into a more efficient state and prevent future injuries. The techniques highlighted below will help you mobilize muscular soft tissue and relieve trigger points found all throughout the body, even in areas you did not know existed! 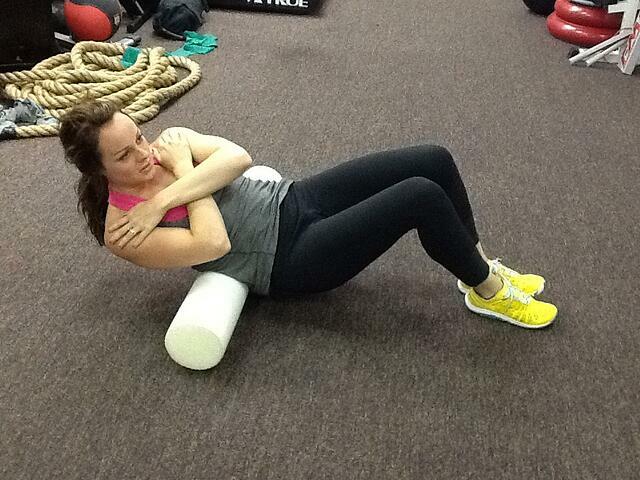 But first, what does Myofascial even mean? All muscles are coated by a layer of tissue known as fascia. Myofascia simply refers to the fascia that covers individual muscles. When muscles undergo trauma or are overworked, this fascia can makes muscles “stick” to one another and create pain. 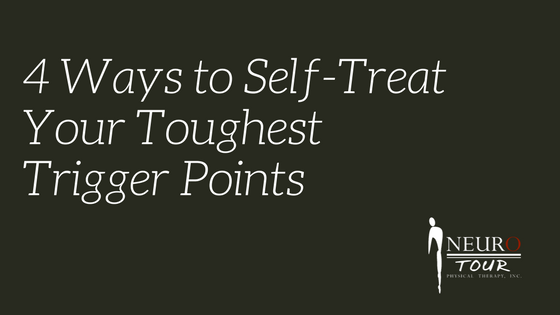 A trigger point is a hyperirritable area of the muscle belly that can cause pain because it is overworked. The foam roller is great for rolling out broader areas of the body, including the calves and iliotibial band (IT Band). 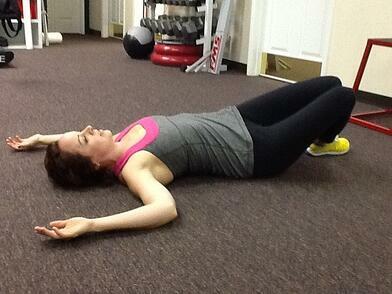 It can also be used to improve range of motion in areas like the anterior chest. By simply lying on the foam roller longitudinally, you allow gravity to release the pectoralis major/minor muscles. Finally, because of its large surface area, it can also be used to self-traction the low back. Foam rollers are about $20, here is the one we suggest to purchase. This tool is great to target areas or trigger points that are hard to reach, especially on the back. The curved end allows individuals to access the back, while the straight end can target smaller areas in the frontal plane. Just lean into the trigger point! Theracanes are about $30, here is our pick. 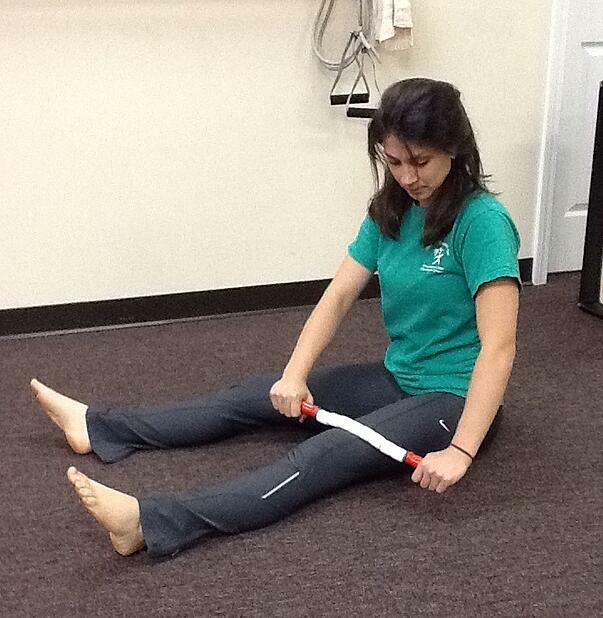 This is a tool that can be used by an individual or a therapist to reset muscle fibers of long muscles. This is beneficial for the quadriceps, adductor and hamstring muscles of the leg, as well as the back. The magic stick can get to areas that would otherwise be uncomfortable or difficult to reach with the foam roller or lacrosse ball. Magic sticks cost an average of $25, here is our pick. This tool is great for releasing tension using your own body weight. It utilizes a smaller surface area to allow for a “deeper” effect. 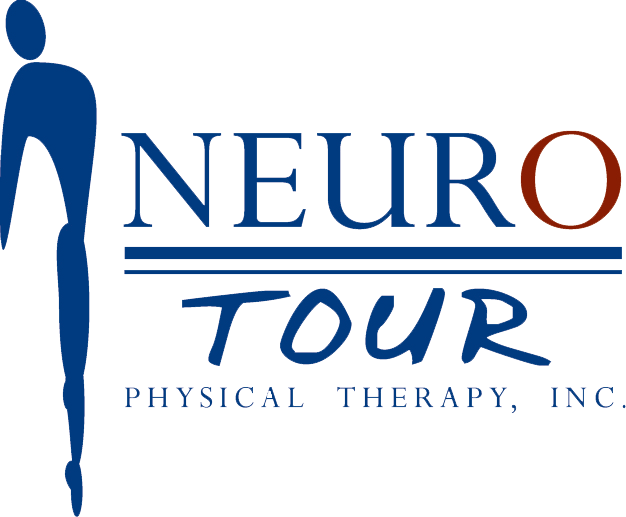 It great for hard to reach areas such as in between the shoulder blades, Achilles tendon, plantar fascia, tensor fascia latae (TFL), Pectoralis major, Piriformis and more, you name it! 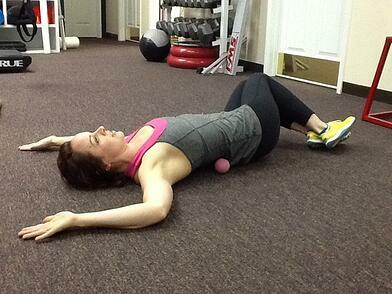 You can even use the lacrosse ball while lengthening and shortening the targeted muscle. Lacrosse balls cost about $8.